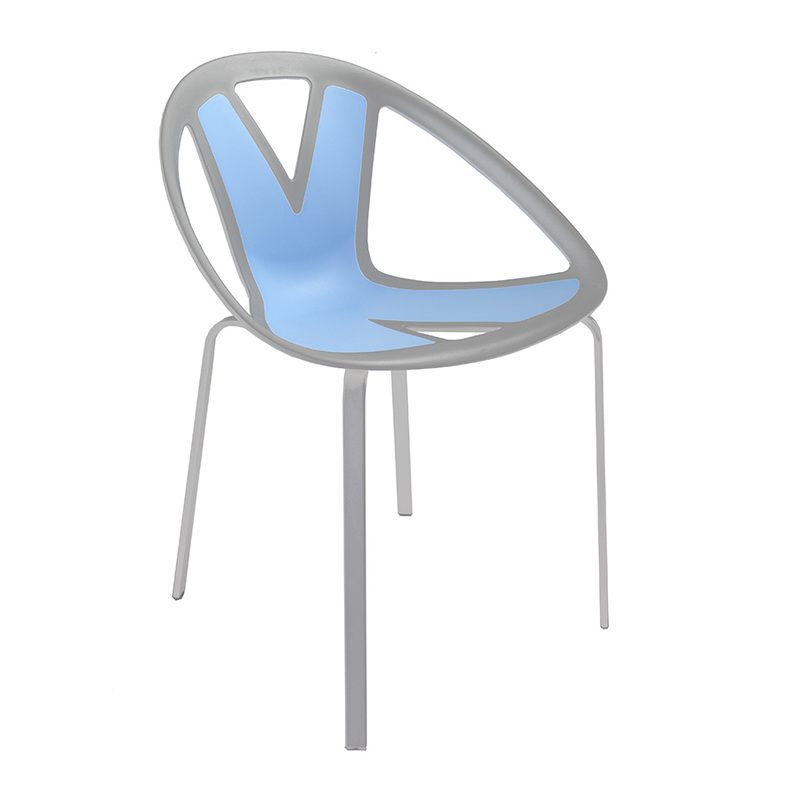 The Extreme bistro chair depicts lightness and strength with its youthful appearance. 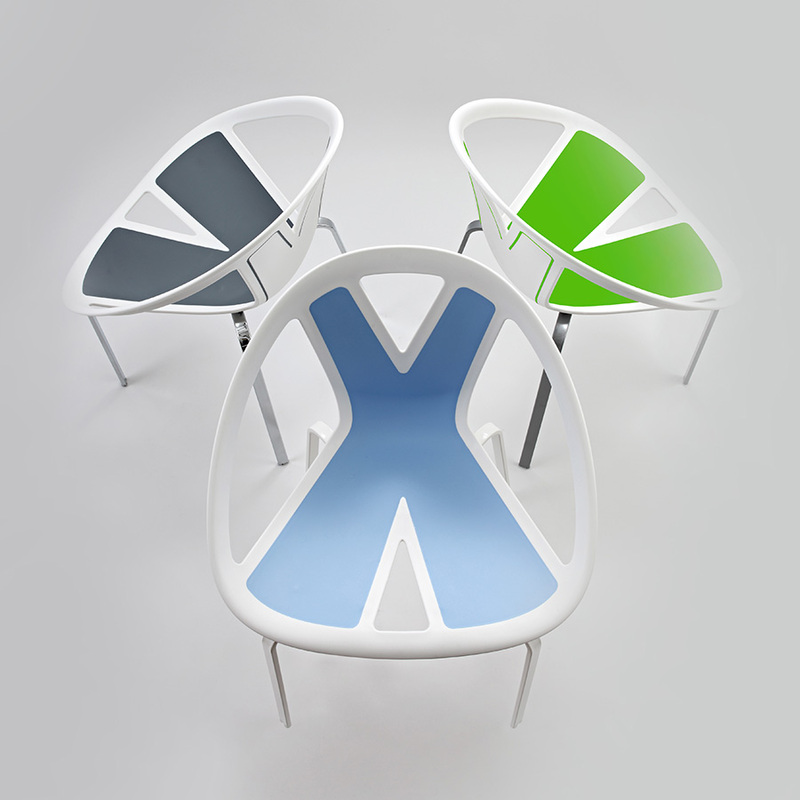 The creativity of this cafeteria chair is innovative and extrovert due to its two colour blend in technopolymer and chrome. The frame is available in grey and white which is ideal for residential or corporate area. The originality is incomparable to its previous models.